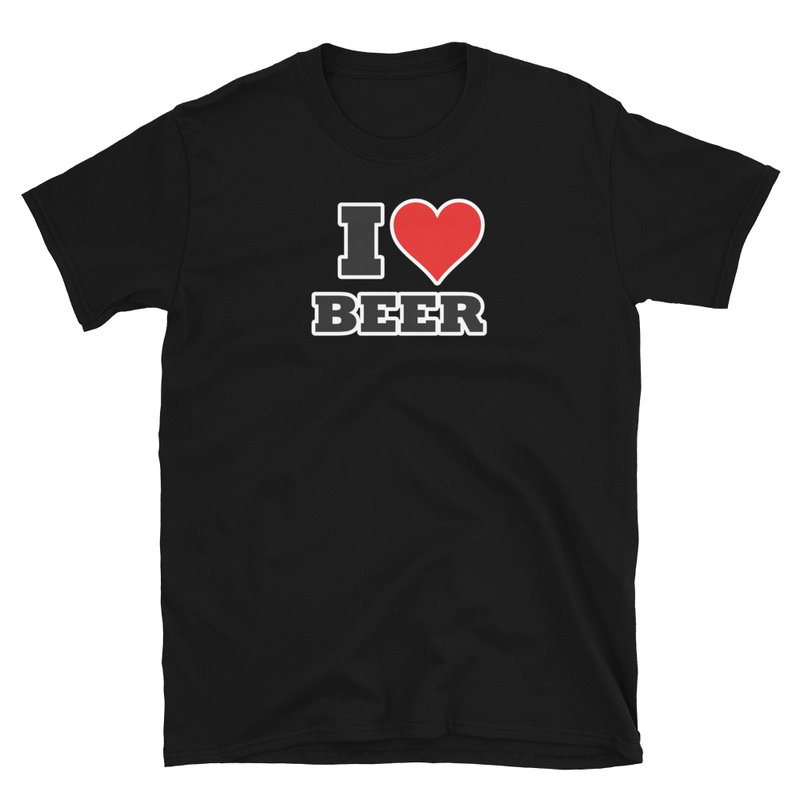 If you’re up to date with your cootie shot then you’ll love this t-shirt. Get it now in either light pink or black. Have you been cleared by your doctor as cootie free? Did you remember to get a note? 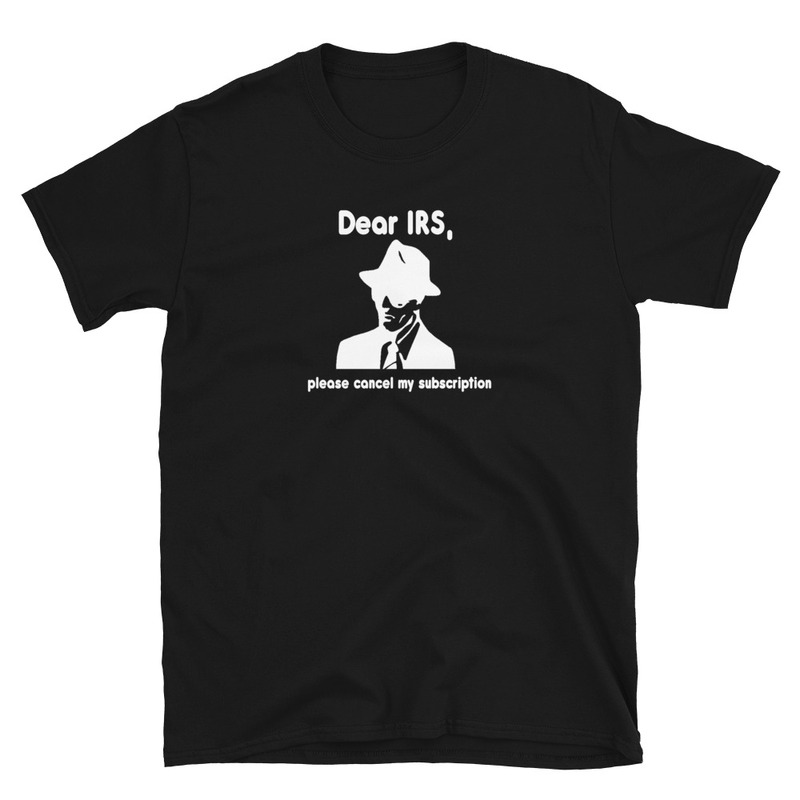 If so, then this hilarious t-shirt is for you. Our “Cootie free since ’93” t-shirt is available in both black and light pink, and is available in sizes youth small through 3XL – we even offer it in a slimmer, fitted version. Be the first to review “Cootie free since ’93” Click here to cancel reply.